If you are looking for beauty and craftsmanship, as well as quality, performance and value in your garage door in Houston, then the perfect collection that you should look into is our array of Martin garage doors. Contact us at 713-766-5585 and we’re pleased to show you different options. A1 Garage Door Service in Houston is happy to bring you different choices for your garage doors in Houston that are guaranteed to be impactful and enhance the value of your home. Our garage door collections will definitely make people sit up and take notice and are proven to be durable. What’s more, we offer different styles and brands at reasonable price points. If you get us to install any Martin garage door in Houston, we will be sure to service their LIFETIME warranties at no extra cost. What’s more, when you call us, we will only send our very best and most trusted technicians. This is because we believe in only giving you perfection. ATHENA— This has an array of stunning doors that are made of a combination of heavy-duty extruded aluminum and steel metal It is low-maintenance, providing a perfect, long-term solution for your home. PINNACLE— This collection features Martin Door’s patented state-of-the-art steel Pinnacle design. V-GROOVE— This is another patented design of Martin’s Door. It features garage doors in beautiful, carriage-house styles crafted from 24 gauge steel with true bi-directional woodgrain and recessed panels. It is known for being long-lasting and low maintenance. CHALET— This collection is assembled using full composite wood overlays, thereby resulting in a wood-looking garage door that is low maintenance. COPPER— Martin Door’s has a copper garage door collection in traditional designs that develop into different patinas making each door truly unique. CORNERSTONE— This is made of high-quality steel with a timeless design. It is also possible to order a customised version from this collection. GATEWAY— This is a collection of quality, low maintenance doors. It has a 5-section (7’ high) design and traditional style. MARTIN STANDARD— This a collection of quality garage doors that are long-lasting. Call A1 Garage Door Service in Houston now and we will assist you in determining which of Martin Door’s collections are most appropriate for your needs and style. Note that when we install your Martin garage door, we will throw in amazing deals and discounts. 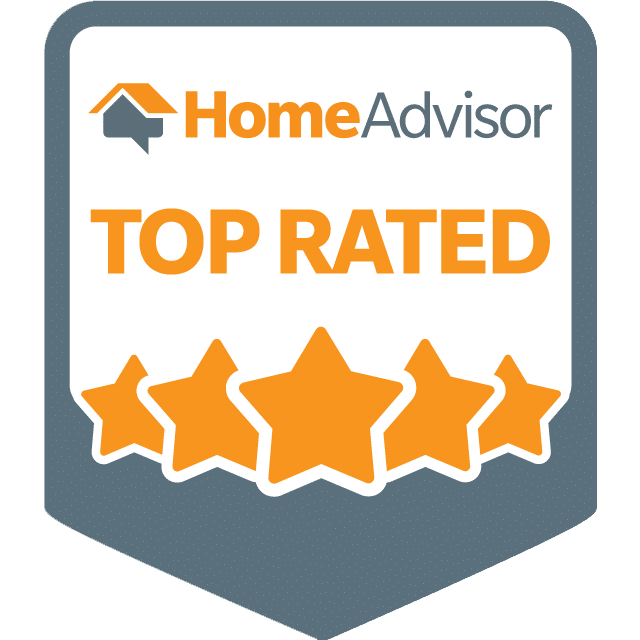 This is because we are aware that purchasing and having a garage door installed can be a considerable investment and we want you to get the best value for your money. Contact A1 Garage Door Service in Houston at 713-766-5585.